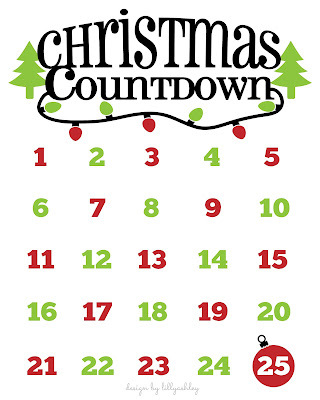 The countdown is on to Christmas!! 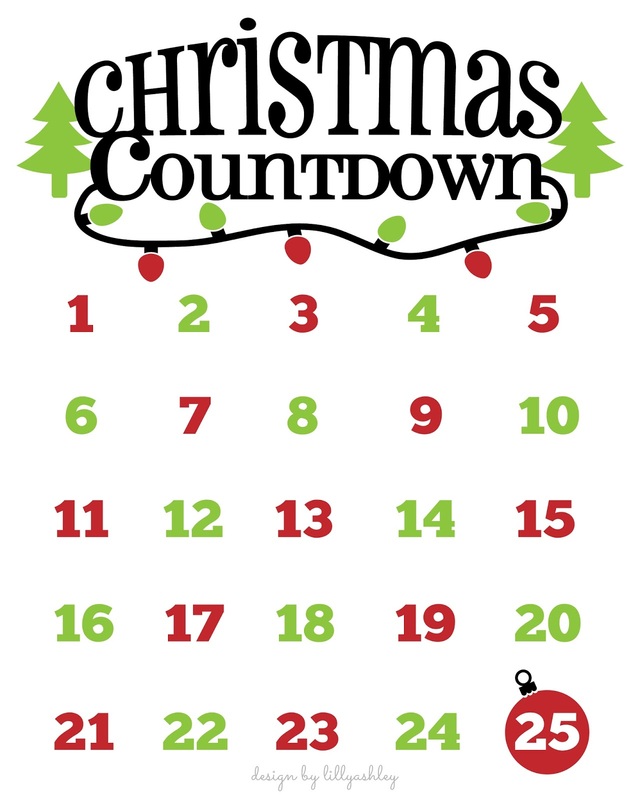 Speaking of countdowns, if you didn't grab our recently posted freebie Christmas countdown 8x10 printable (shown above) and freebie cut file, be sure get them --> HERE! 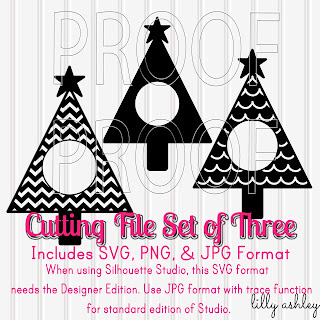 We have another freebie Christmas gift for you today!! 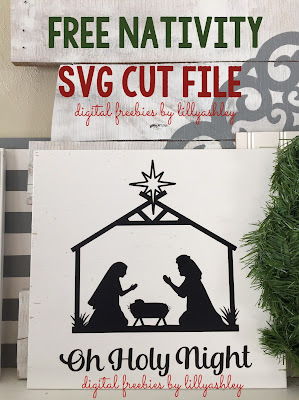 To add the words, I used the Andalusia font in Silhouette Studio and added it to my board under the nativity design. I will be creating another with more of the song lyrics above the design on a taller board. Click the ribbon below to head to the download folder! 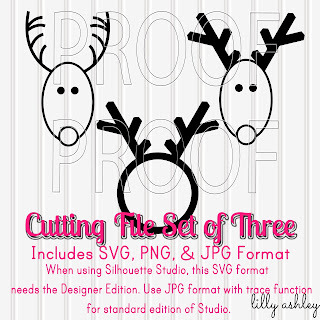 Silhouette users: this SVG version prefers the upgraded Designer Edition of Studio. 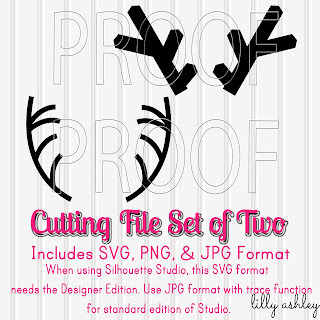 For the Standard Edition users, the JPG format is also there for download to use with your trace function. Get double lines when you try to trace? Be sure to check out Silhouette School's great article on how to turn that off! 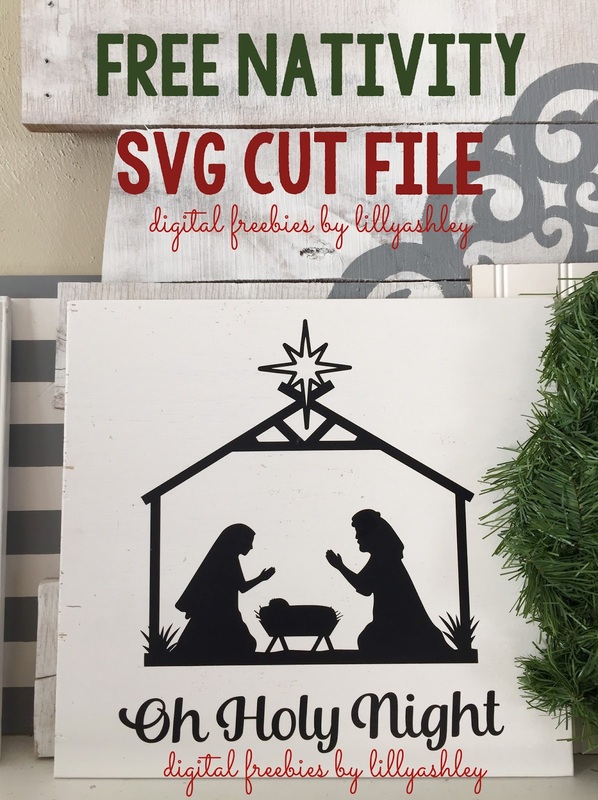 We've also got a design shop full of more Christmas cut files as well as digital paper packs...and I debated adding this one to my design shop. But when it came down to it, I remembered that the nativity is all about the greatest and most priceless FREE gift that's available to all. 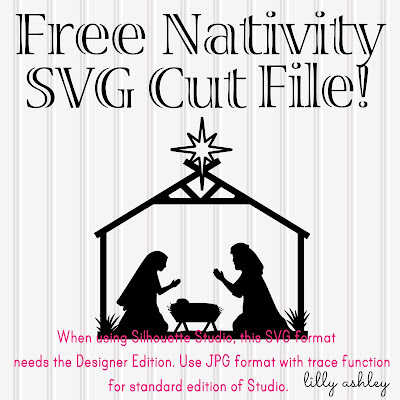 So I decided that I would offer this one for free to symbolize the free gift of salvation that the baby Jesus came to bring! 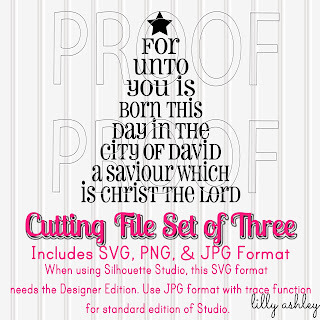 But feel free to browse through our Christmas holiday cut files in the shop by clicking HERE! Check back here soon for more freebie digital downloads!! Be sure to follow us on Pinterest to stay updated when new freebies are added! Thank you for sharing this wonderful image! Thank you for having a sharing heart, and allowing this beautiful image to be used by many, at no cost. 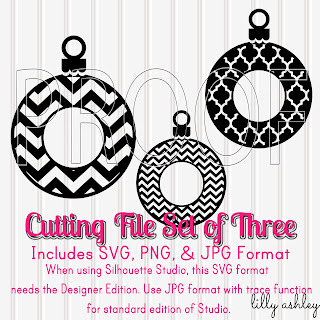 I'm starting my Christmas crafting, and this image is perfect for several of my project-gifts! Thank you so much--Ilove the nativity--just what I wanted for Christmas gifts. I hope to work on them this summer--making 12 ! Thank you for sharing the lovely nativity!